La Rambla is Barcelona's most famous street, located in the centre of the city. The tree-lined boulevard is 1.2 kilometres long, and is the first place many tourists head to, hence the often heavy crowds. It forms the boundary between the quarters of Barri Gòtic, to the east, and El Raval, to the west. 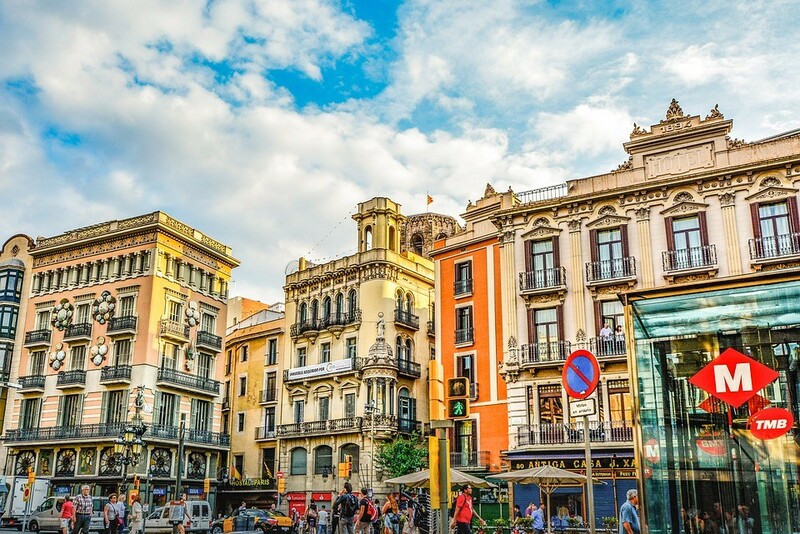 It also connects Plaça de Catalunya to the north, a large square that is generally considered to be both Barcelona's city centre and the place where the old and new city meet, with the Christopher Columbus Monument and Port Vell to the south. 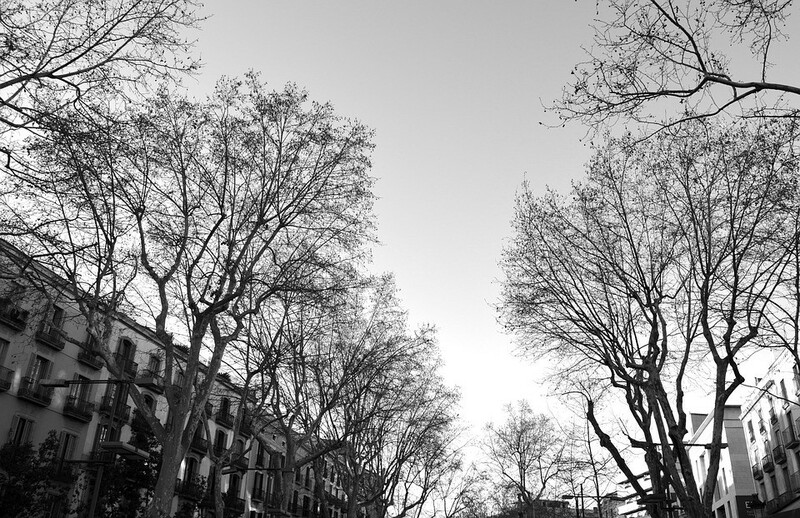 La Rambla can be considered a series of shorter streets, each differently named, hence the plural form often used; Les Rambles (the original Catalan form; or in Spanish, Las Ramblas). Strolling along them, you will come across street artists abound, all there to entertain tourists. You can also stop for a coffee at one of the pavement cafes, or alternatively for an assortment of tapas, though it will certainly not be the best in the city. The Rambla is also the location for several of Barcelona's cultural establishments, including the Gran Teatre del Liceu, Barcelona's renowned opera house, the Teatre Principal, the oldest theatre in Barcelona, and the Centre d'Art Santa Mònica, a public museum of contemporary art located on the Raval side of Rambla de Santa Mònica, with regular exhibitions of international artists.